The controversial Cadillac Project Pinnacle program will not be forced on Canadian dealers, a representative of General Motors of Canada has told Automotive News Canada. The program, conceived of by brand president Johan de Nysschen and poised to take effect in the United States on Jan. 1, 2017, will divide American Cadillac dealers into five tiers based on anticipated sales numbers. The high-volume top-tier dealerships will be expected to create a deeply immersive luxury selling experience for their customers, while lowest-volume tier-five dealers are being nudged toward a virtual selling platform that would no longer require them to maintain a constant inventory. Corresponding compensation will be delivered by Cadillac head office based on sales performance. Though Project Pinnacle is ostensibly voluntary, dealers in the United States have been pushing back against it, with various state associations writing letters to the head office imploring executives to reconsider the plan. The program is said to cast unreasonable performance expectations and facility upgrade liabilities onto dealers, discriminate against smaller and more isolated dealers, and even violate state franchise laws. In response to the outcry, de Nysschen defended the plan to Automotive News Canada as legally “bulletproof” and supported by Cadillac’s dealer council. 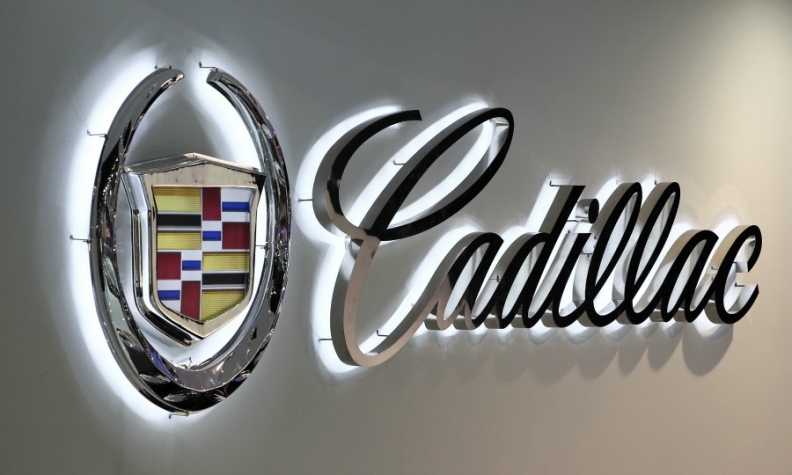 Cadillac representatives in Canada were unavailable for comment on the reasoning behind the decision not to apply the program north of the border. However, the relative isolation of Canadian dealers and the fact that they operate in a significantly smaller market are likely contributing factors.